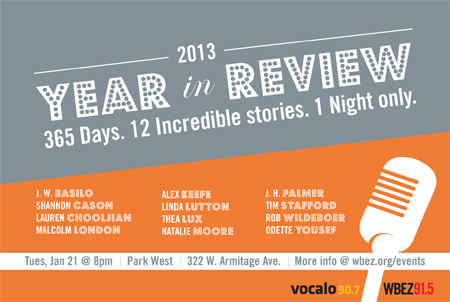 Although 2013 is quickly fading, join WBEZ at the first annual Year in Review where six of our reporters and six Chicago poets and comedians will take on the year that was from a different point of view. Hear Lauren Chooljian share what turning 25 meant to congressmen, and the shock Shannon Cason had when he realized his hometown, Detroit, was bankrupt. And that&apos;s just two of twelve months! "The Year in Review was inspired by The Moth and the idea that WBEZ is a storytelling institution," explains Don Hall, Chicago Public Media&apos;s Director of Live Events. "It&apos;s a tongue in cheek review of an entire year in stories, from both the news of the day and from a personal standpoint. 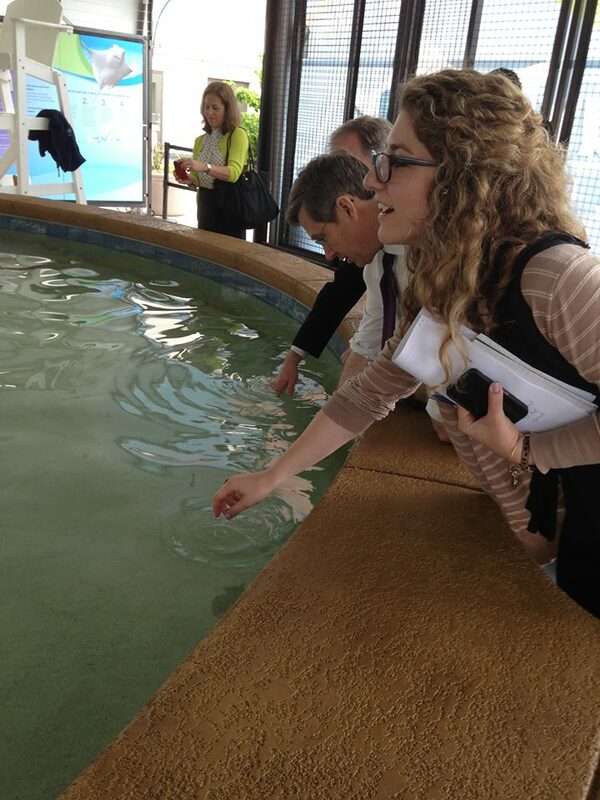 We are excited to present our folks in a way audiences have never seen them." 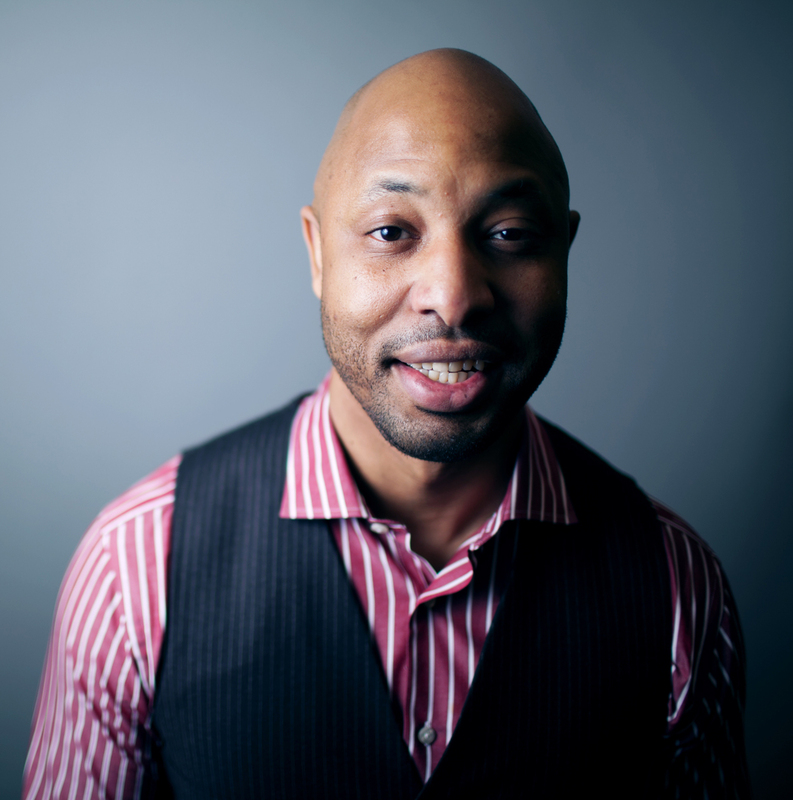 Shannon Cason is a writer and storyteller. He has shared his stories on large stages, dive bars, and small living rooms all around the country. Shannon is a Moth GrandSlam winner; a contributor to NPR’s Snap Judgment; and hosts his own storytelling podcast called Homemade Stories. He is originally from Detroit. Please find out more at shannoncason.com. Lauren Chooljian is a General Assignment reporter at WBEZ, which means she’s reported on everything from local politics to the economics of ice cream trucks to the housing market and everything in between. Her work has also been featured in The Washington Post, NPR, Jezebel, Marketplace, NHPR, WAMU and other outlets. She also contributes to the Nerdette Podcast and records and helps produce the Guy Friends Podcast. How can you possibly miss this event?